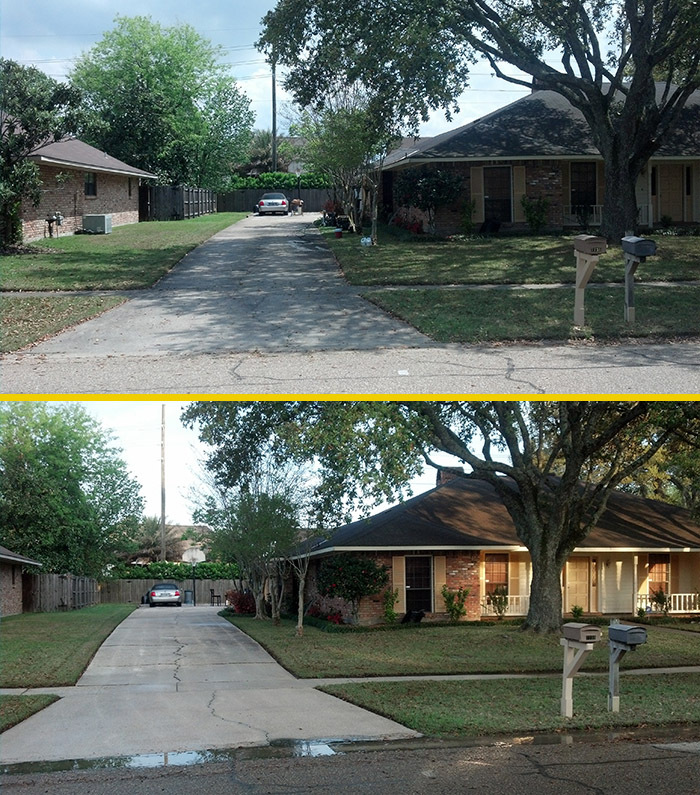 Pressure Washing and Custom Paint in Gonzales Louisiana. Prime Pressure Washing & Painting specalizes in affordable pressure washing and custom paint services for both residential and commercial clients in Gonzales Louisiana. We are great at what we do and we guarantee our work 100%. Anything you can dream, we can help create! Call us anytime 24/7 at 225.286.9274 for a quick and free quote or fill out the form on the right. Prime Pressure Washing & Painting LLC is a professional and affordable pressure washing company that can help with the refresh of your Gonzales home. We can assist with multiple types of washes including pressure washing brick to concrete and more. 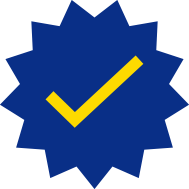 We are able to provide you with a perfect result! 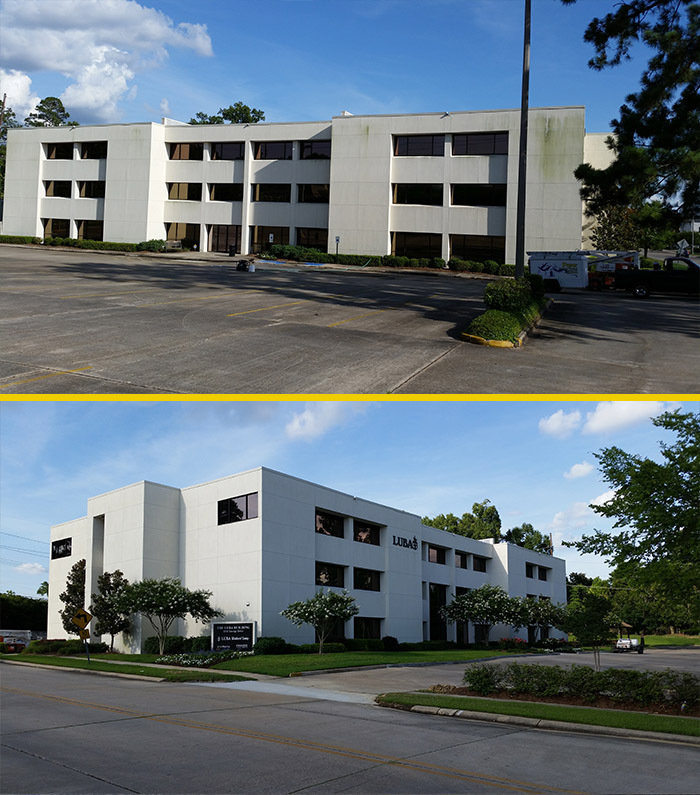 For commercial properties in Gonzles Louisiana, south Louisiana weather has a high humidity level which creates problems on the exterior of the building. Because of this, we recommend pressure washing at least once a year to avoid the gunk that can form on the exterior of the building such as unsightly algae, mold, and mildew stains that happen from these moist conditions. Keep your office building looking pristine! 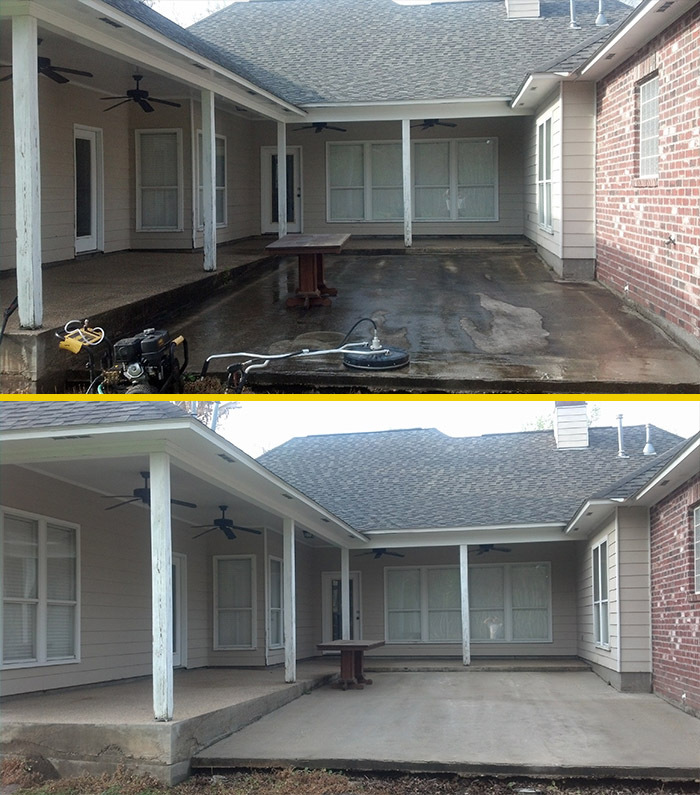 Custom paint services in Gonzales are easy with Prime Pressure Washing & Painting LLC! For either your office or house, we can help with a quick refresh whether you are selling or just want to clean things up. We have seen first-hand the benefits that a fresh coat of paint can have. Interior custom paint services can make a big difference on the overall look of your home or office. Whether you are refreshing an old paint job at your current home, or moving into a new building that you are looking to change up, Prime Pressure Washing & Painting LLC can help! For our Gonzales painting services, we also offer consultations. We understanding picking out the right colors, or trying to match a color that was previously there can be difficult if you don't know where to start. That's where we come in! Let us know what you need help with, and we are there!